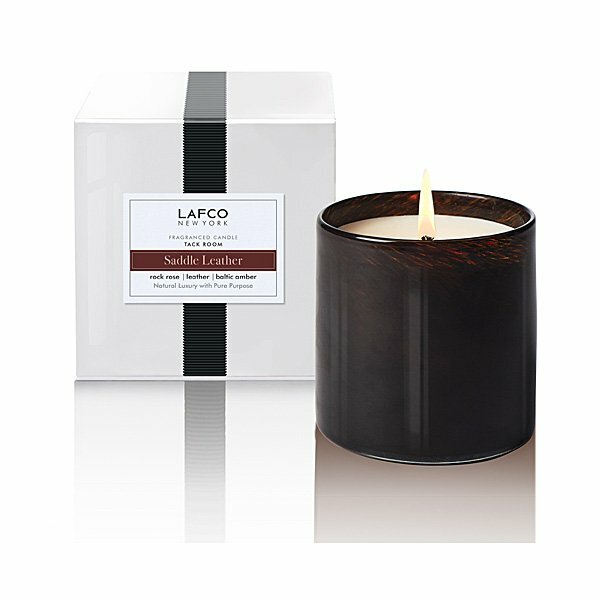 LAFCO Tack Room (Saddle Leather) Candle is a true original smoky leather and amber.  Inspired by the rich aroma of fine leather, this smoky blend of rockrose, incense and golden Baltic amber is enhanced by musky violet and civet to impart an animalic quality. Tonka beans convey sundried hay, and precious woods, cashmere musk and sweet vanilla add texture and warmth for a resplendent dry-down.